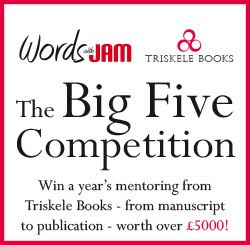 Words with JAM is FREE and currently has over 3,500 email subscribers. We email out issues packed full of interviews with authors and industry professionals, articles on writing, reading, libraries, the publishing industry and indie-publishing every other month (the beginning of February, April, June, August, October and December), as well as occasional newsletters. 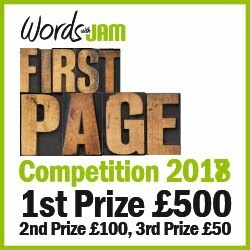 We also run two competitions annually: BIGGER Short Story Competition and First Page Competition. Adverts appear on every page on our website, next to every article, including our homepage, and rotate position evenly. Adverts run for a period of 2 months from the date an issue is released. Offer = book 12 months for the price of 10. We can provide free artwork creation for JPEG adverts. 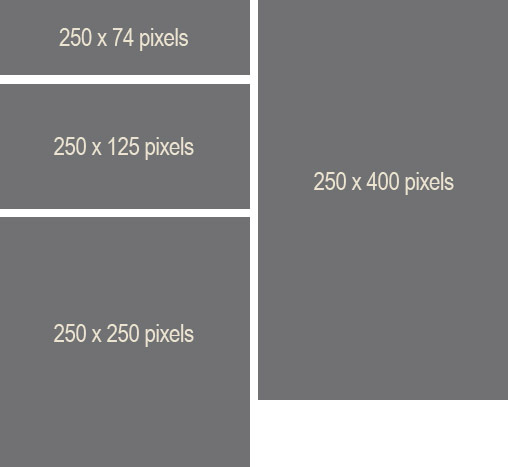 If you would like to display a html or other advert, please supply the coding to the relevant size.